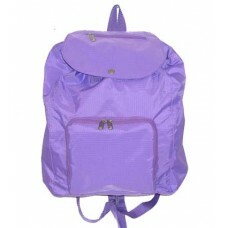 Made of 420d nylon. 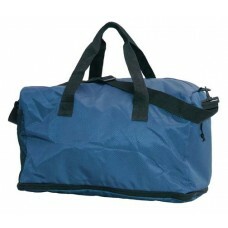 Self folding duffel for easy storage Great fo..
Uniquely designed for easy storage. 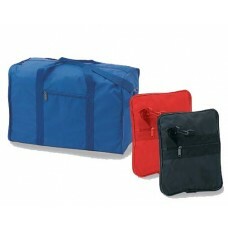 Folds into zippered pockets to fit anywhere. 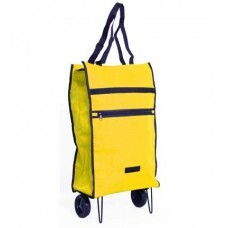 ..
Lightweight and easily transportable, Main compartment has a zipper closure ..
Made of weather-proof 210-d Rip-stop nylon with moisture resistance laminated vinyl. 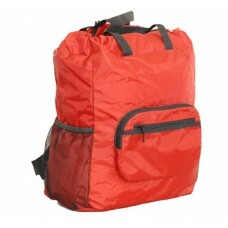 Fo..
Limited Quantity Made of weather-proof 210-d Rip-stop nylon with moisture resistance lami..
SPECIAL SALE Made of weather-proof 210-d Rip-stop nylon with moisture resistance laminate..
U-zip expandable packable backpack Made of 420/840D Rip-stop Nylon. 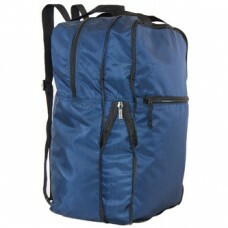 Folds into zippere..
U-zip expandable packable duffel Made of 420/840D Rip-stop Nylon. 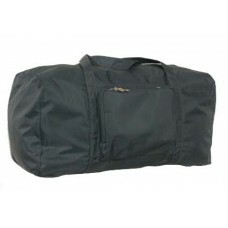 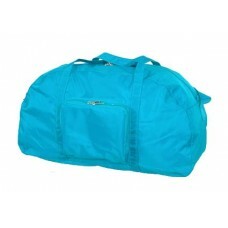 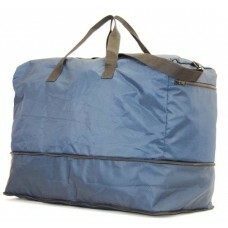 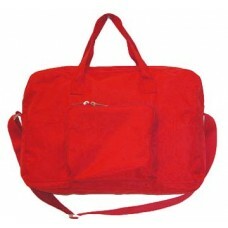 Folds into zippered p..
U-zip expandable packable large duffel Made of 420/840D Rip-stop Nylon. 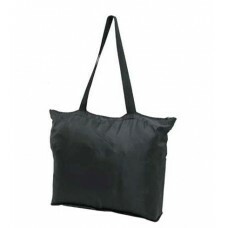 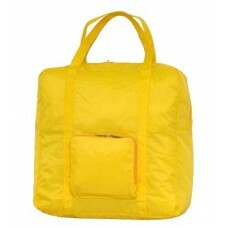 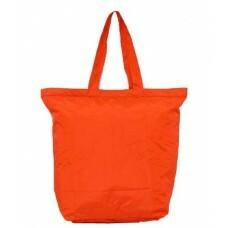 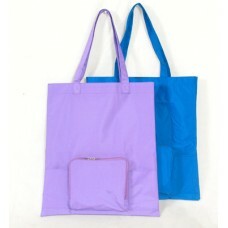 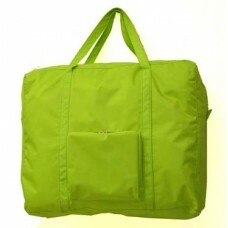 Folds into zipp..
U-zip lightweight backpack & tote Made of Weather-Proof 210-D Rip-stop polyeste..